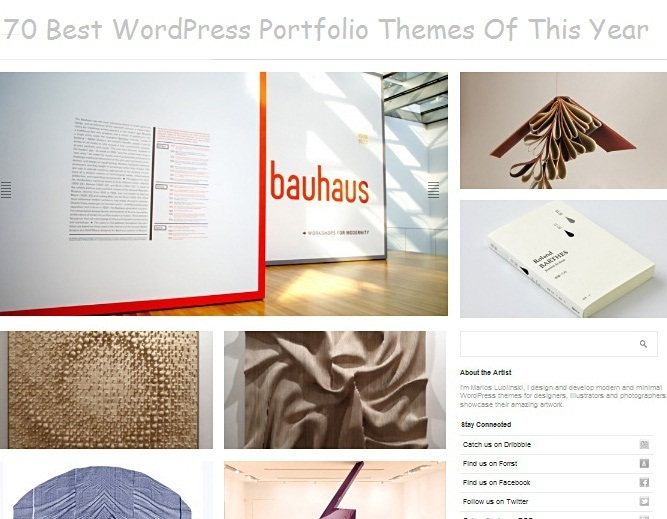 WordPress is really a amezing platform for creating a great portfolio online. Portfolio Themes is great theme for any creative agency, with clean design and minimal layout. We have over 70 designs you can choose from.